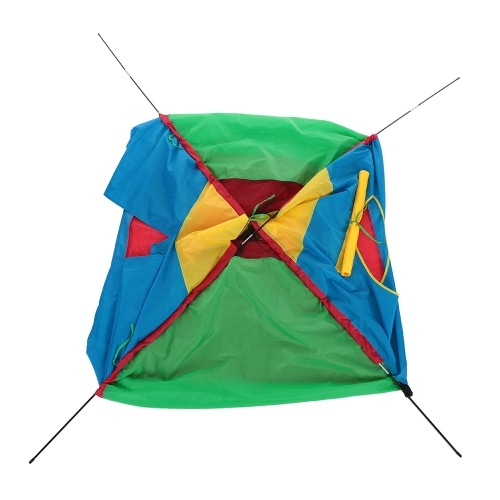 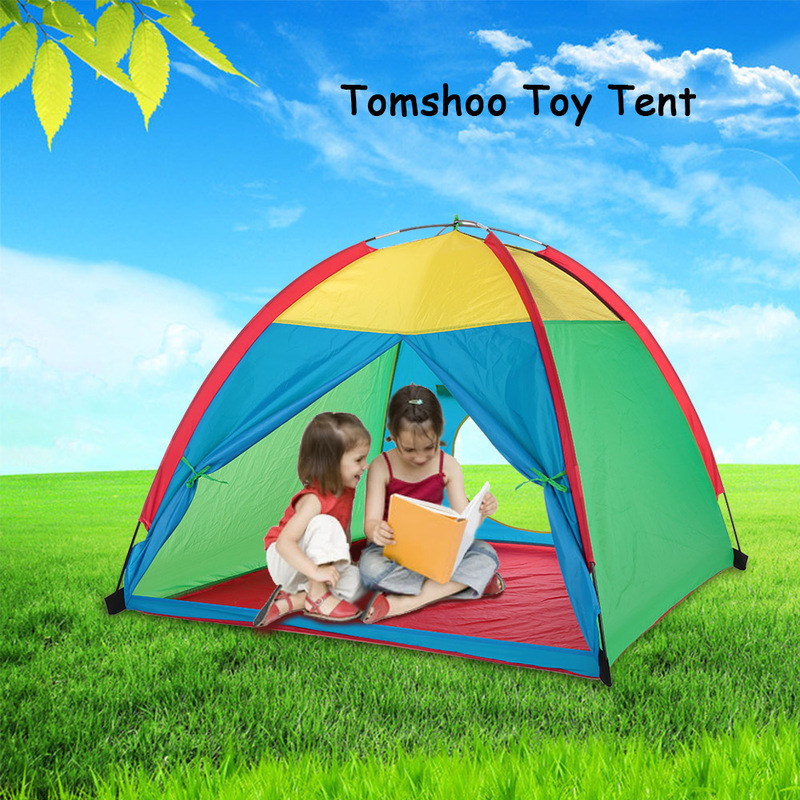 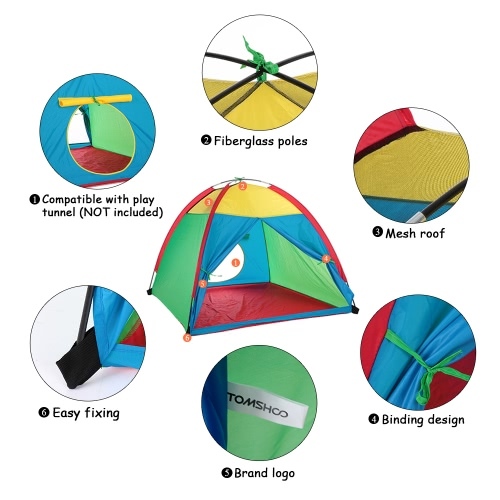 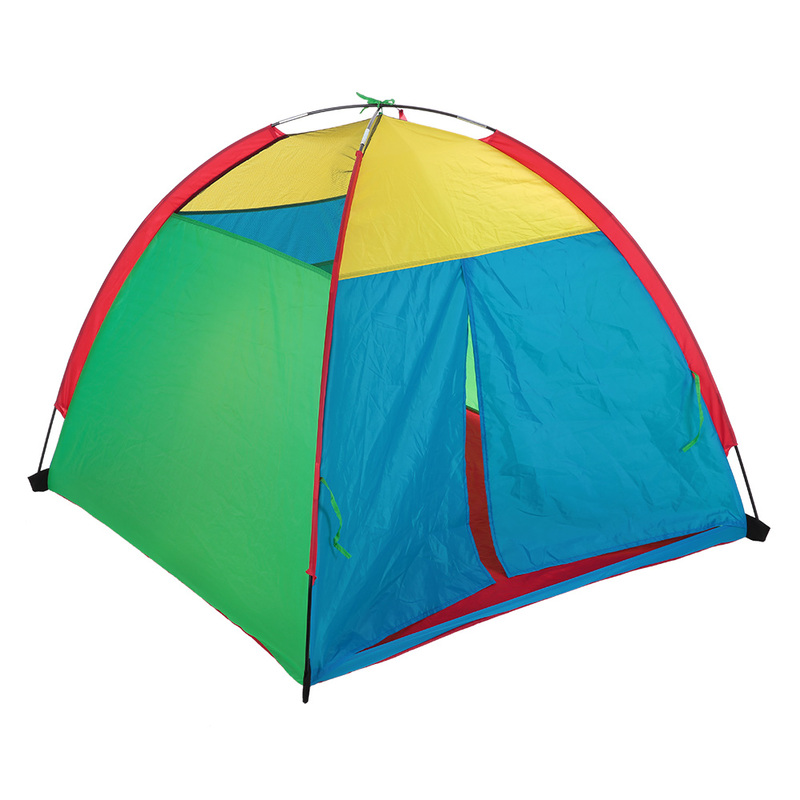 This kid tent is wonderful for indoor/outdoor, such as home, backyard, parks, parties, day care and more. 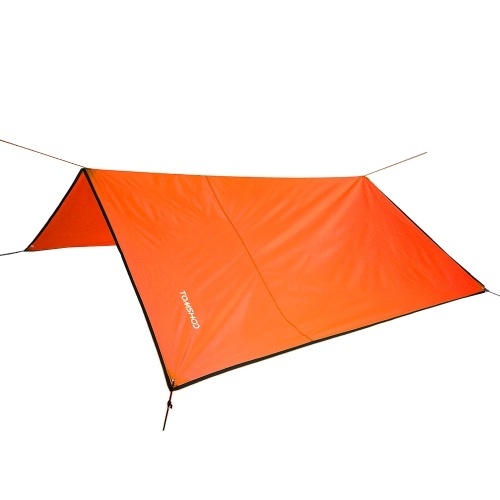 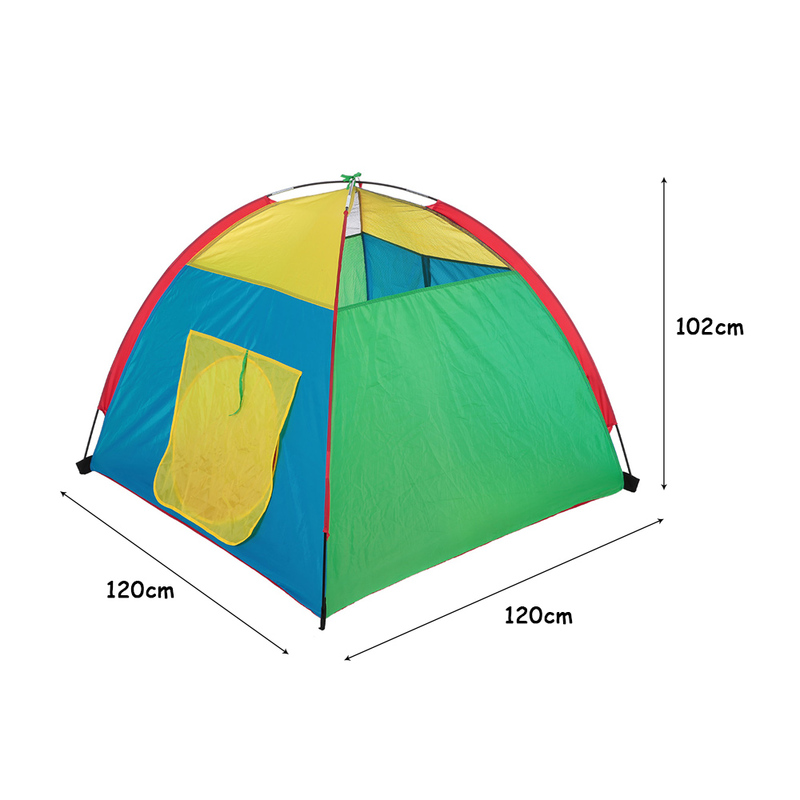 Tent size: 3.9 * 3.9 * 3.3 feet. 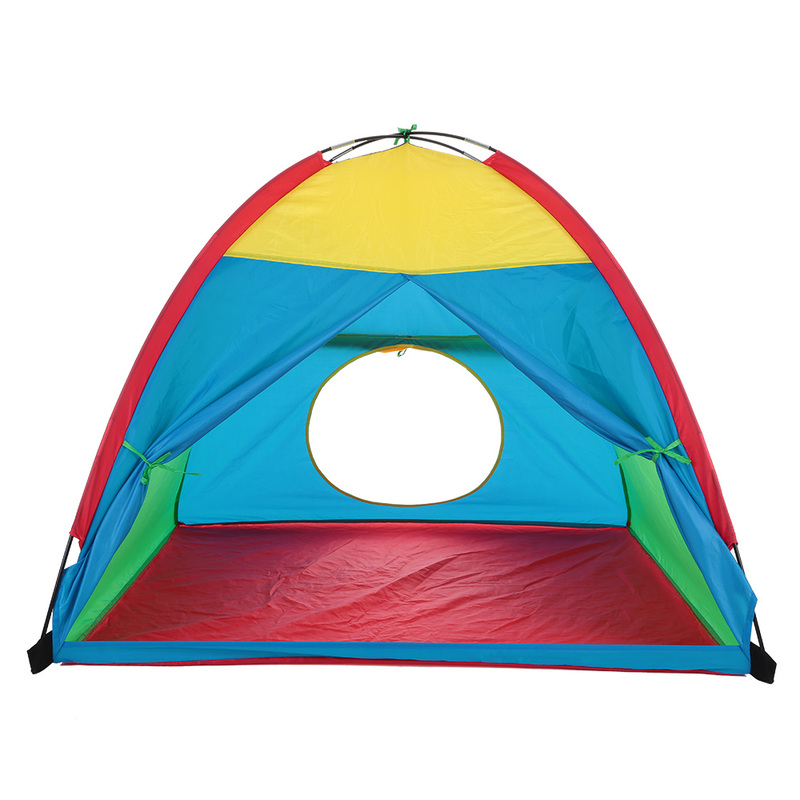 Large enough to accommodate three or more kids, toys and kid-sized furniture. 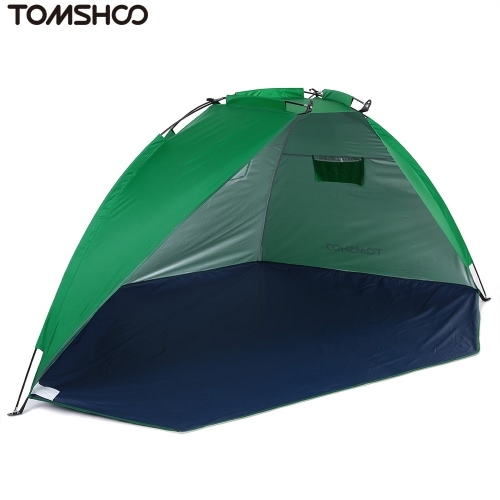 Mesh roof provides ventilation and easy viewing for supervision. 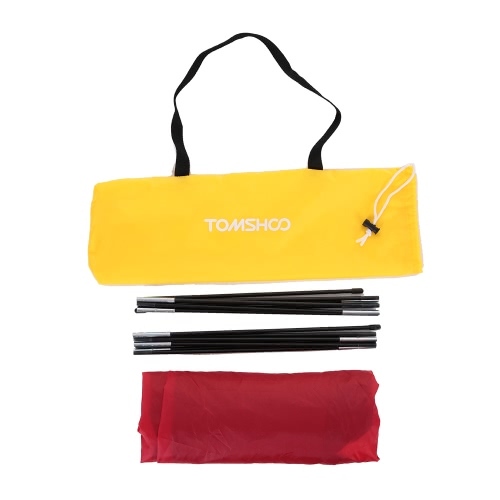 Water-resistant polyester fabric and sturdy fiberglass shock-corded poles. 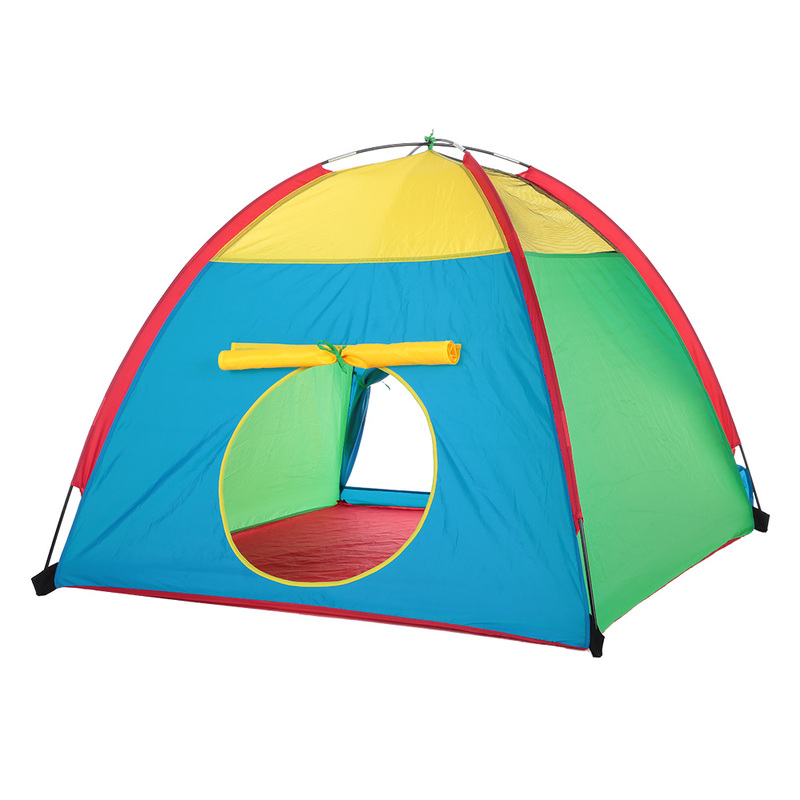 Encourages physical play and stimulates the imagination at any time of the day. 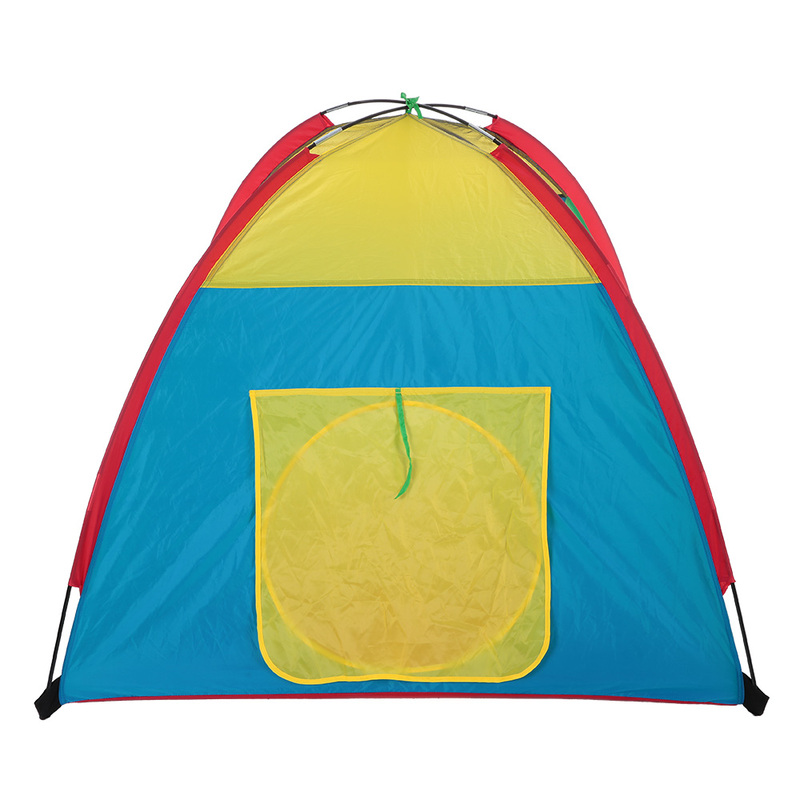 Sets up in minutes for indoor/outdoor fun. 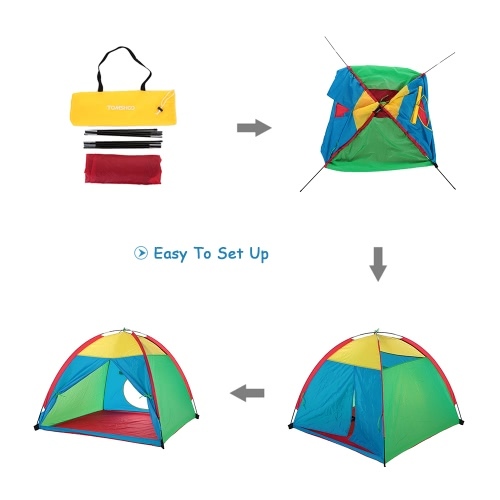 Carry bag included. Compatible with play tunnels (NOT included).